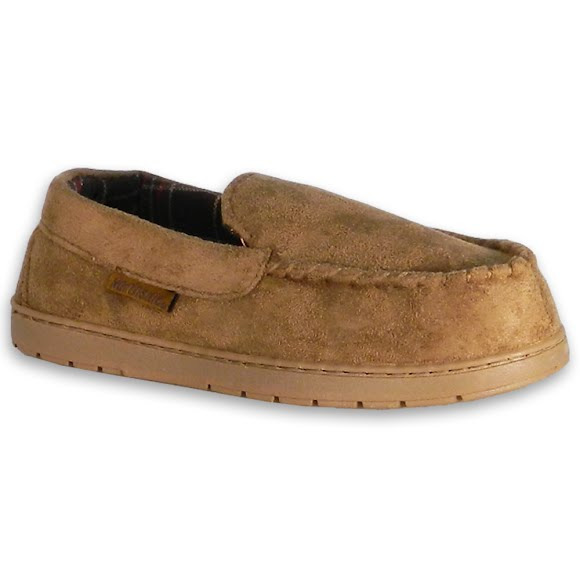 Northside Boy's Youth Mason Slippers are practical and comfortable. Indoor/ outdoor soles make these perfect for transitioning from the house to the yard and back. Northside Boy&apos;s Youth Mason Slippers are practical and comfortable. Indoor/ outdoor soles make these perfect for transitioning from the house to the yard and back.